Welcome to the new ECMTuning Site! 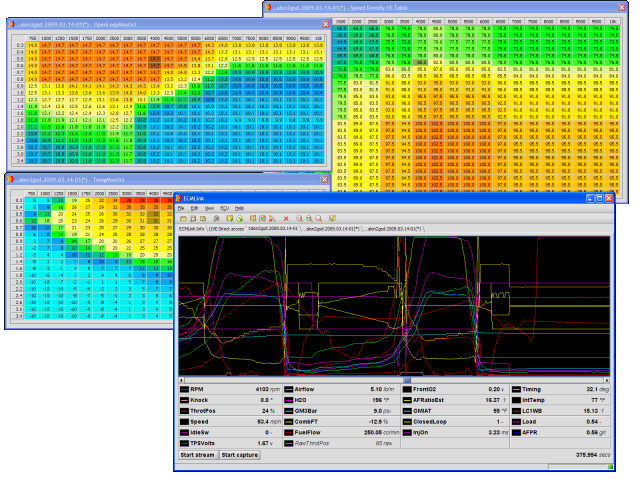 Overview: ECMLink is our next generation tuning and logging tool for the '90-'99 DSMs and '92-'95 Lancer EVO 1-3 platforms. 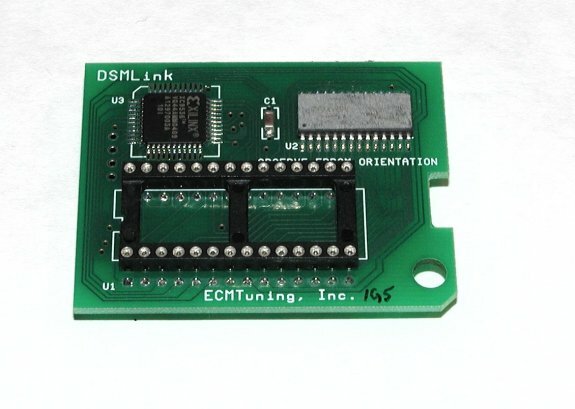 ECMLink provides enhanced logging functionality (MUCH faster than factory) and all the tuning tools you need to run any number of different configurations from bone stock cars on a stock MAF to 11-second road course beasts on speed density to 8-second drag cars running a GM MAF. ECMLink has the flexibility you need to do just about anything you want. To see a preview of the new ECMLink application and flash device, hit our V3 summary page. To download the application and try it out, hit our Downloads page. A few sample log files are included in the default installation to get you started viewing logs and/or settings. An EPROM ECU is now required since we've had to temporarily suspend sales of our non-EPROM conversion service. 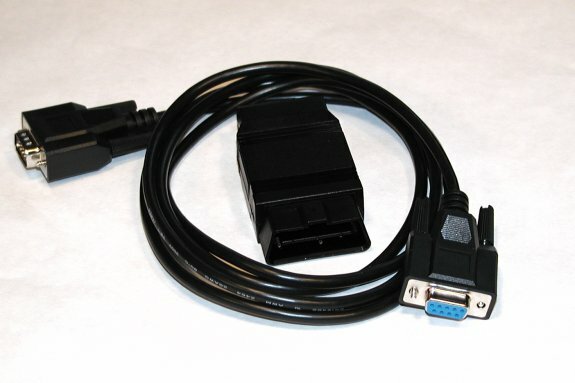 But we do sometimes have a stock of EPROM ECUs on hand if needed. If all else fails and you have an ECU with some damage, we can repair that too. We're working hard to bring you exactly what you need without all the stuff you don't. "Engine Management That Makes Sense", that's what we're all about. Firmware upgrades: We will routinely release updates to our ECU code. To install these, use our firmware upgrade page. You can reference the changelogs off that page for information on what's new and how to see which version you currently have. UPGRADE/TRANSFER INFORMATION: PLEASE make sure you have a complete package if you are planning to upgrade your existing V1 or V2 package or if you are looking to buy someone's old package. You can get information on our Counterfeit Copies page. To summarize, if you do not have one of our original V2 OBDII adapters (in case of a 2G package) or a V2 memory board (in case of a 1G package), then your package is not eligible for an upgrade to V3.